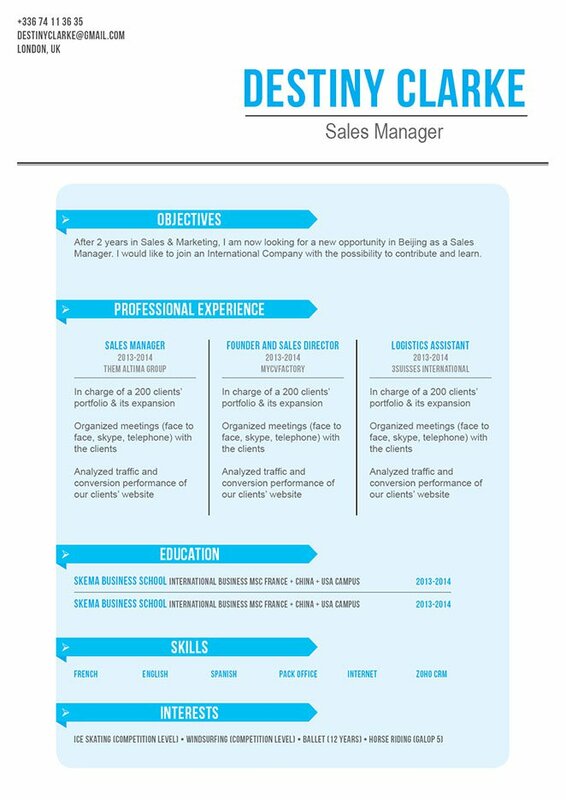 The layout of this CV is a real asset for your skills. CV template to download "Practical"
The Practical resume perfectly presents all of your qualifications with its clear and concise design. This CV-template features select colors, shapes, and texts that lend it an effective and attractive design. Applicants with a solid skill set will greatly benefit from this resume thanks to its clear layout, which is further complemented with its eye-catching design that makes it a perfect fit for many job types. This resume is sure to help you land that dream job! One effective way to make your resume more attractive is how well you present all your strengths. Provide the reader with a clear and straightforward thought about all your strengths, and that resume of yours is sure to help you land that job! Choose the strengths that are most relevant for your potential employer. 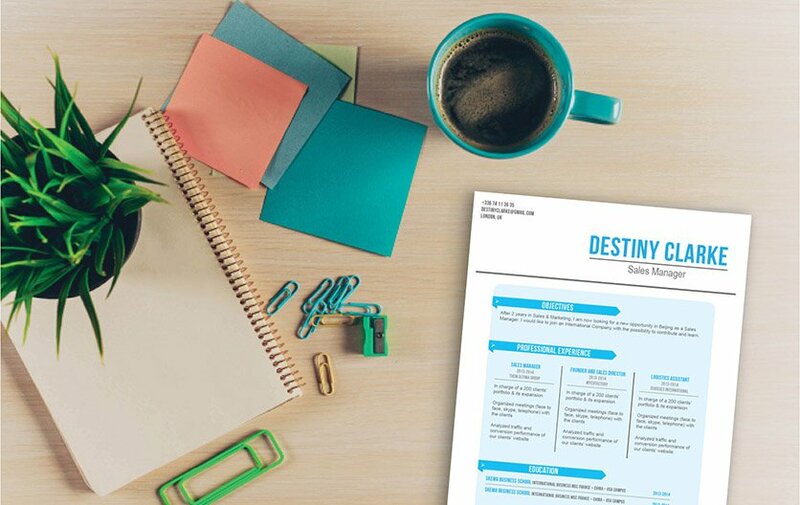 In-coming resumes are typically scanned in 10 to 30 seconds, so it's important to determine the bullet points that most strongly support your current job search objective. Put the strongest and most relevant points in parts of your resume that are more apt to be read. This is your hook for the reader and the rest of your resume reels them in.